MULTIPLE OFFER NOTICE-Please be advised that we have multiple offers & the property is being sold strictly as is. 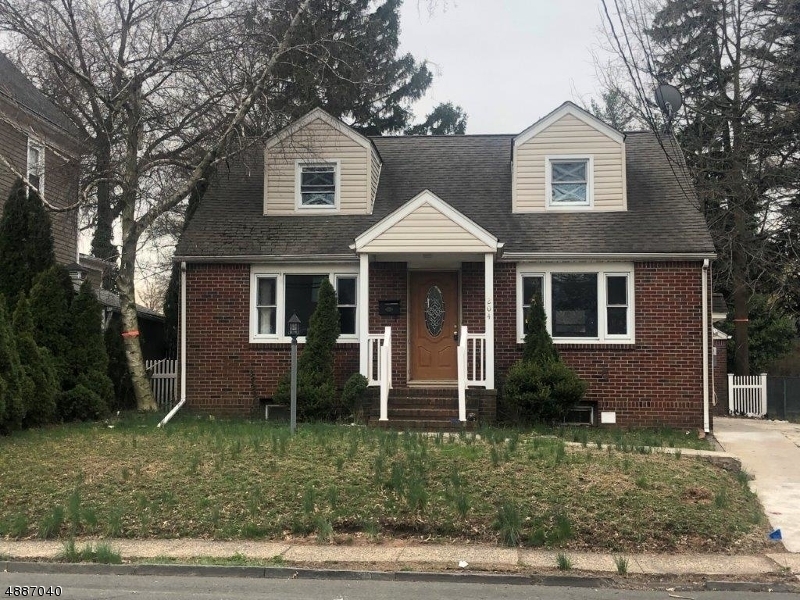 Encourage the buyers highest & best solid offer by 4/25/2019 AT Noon EST Adorable Cape-Cod home in the Bender Section. Nice spacious rooms, Sunny Eat-in-Kitchen. Oversized garage. Excellent first-time homebuyer or Investment property on desirable residential location. Priced for quick sale. This property qualifies for renovation financing and is vacant and immediately available.